An encyclopaedia of plants, ed. 1 (1829) 572. 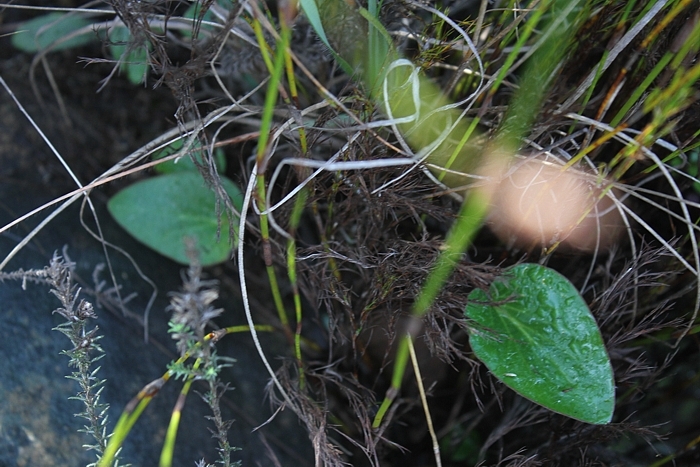 Simple, lamina cordate, apex obtuse, margin entire, 25-65(100) x 15-65(80) mm, adaxially green, abaxially tomentose therefore appearing grey, petiole 15-90 mm, rigid. 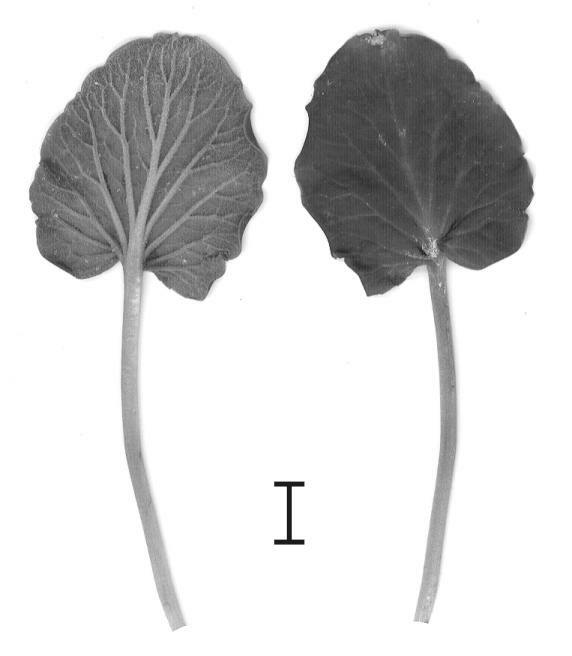 Stipules subulate, adnate to petioles with free apices, 8-12 mm. 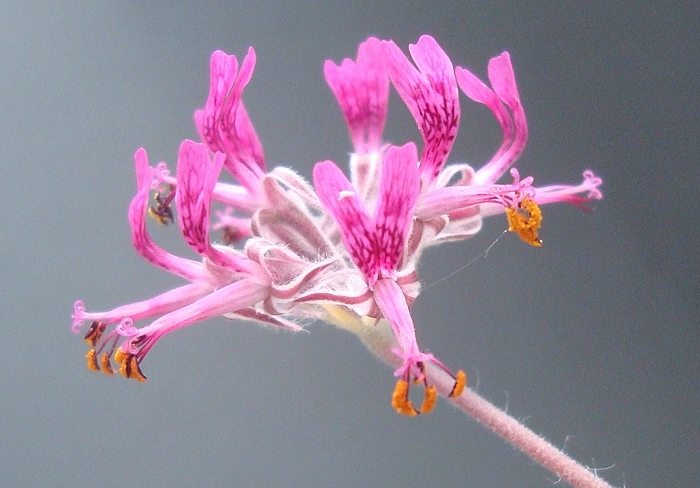 30-100 mm long, branched, with 2-4(10) pseudo umbels, each with 3-10(12) flowers. Peduncle 30-100 mm, villous interspersed with long glandular hairs, pedicel ~0.5 mm. 5, lanceolate, recurved during anthesis, 5.5-9 x 1-2.5 mm. Hypanthium 7-12 mm, reddish brown. 2, in posterior position (rarely 3), dark wine-red (white with intense feather-like markings), ligulate to spathulate, 8-14.5 x 1.5-4 mm, reflexed from about the middle. 5 fertile, of +/- the same length 7-13 mm, wine-red. Staminal column 3.5-8 mm, red. 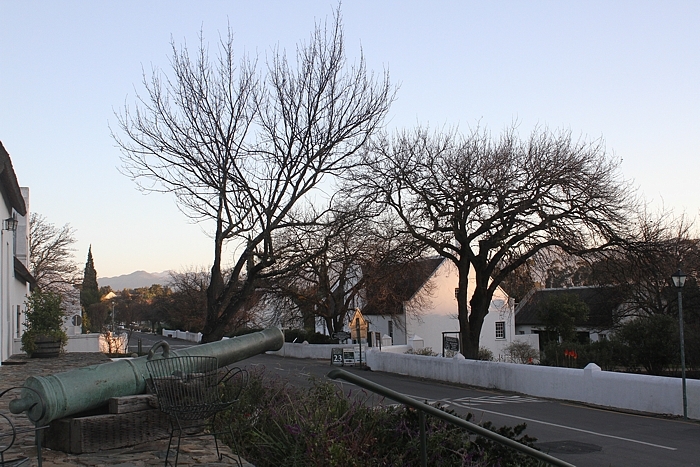 There are few more picturesque towns than Tulbagh in the Cape. Well, anywhere, really. Substantially rebuilt after the great Ceres earthquake of 1969 in the Cape Dutch style, it is now a thriving tourist centre with quirky guesthouses and some of the best Cape restaurants. 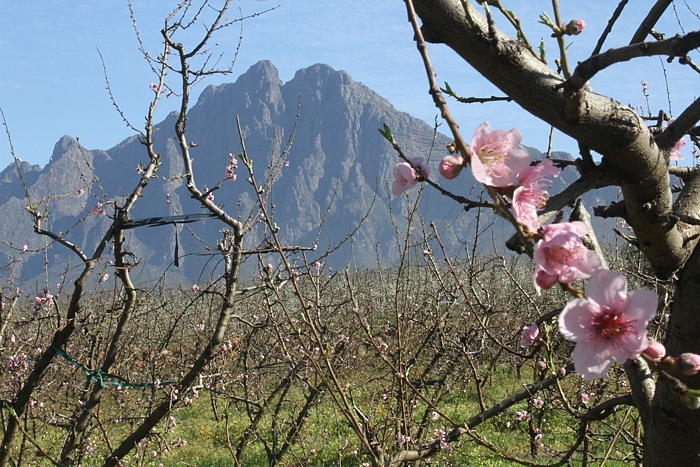 As peach trees open their blossoms in early August, hoareas are fully leafed up on the slopes of mountains surrounding the valley of Tulbagh. 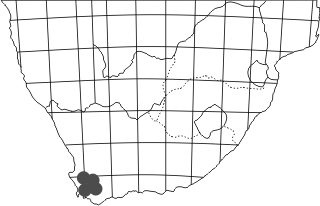 P. asarifolium, here growing in a restio clump, with its long petioles and small laminas barely resembles the plant from the photograph in the top of this page from the Nuwekloof Pass between Gouda and Tulbagh. 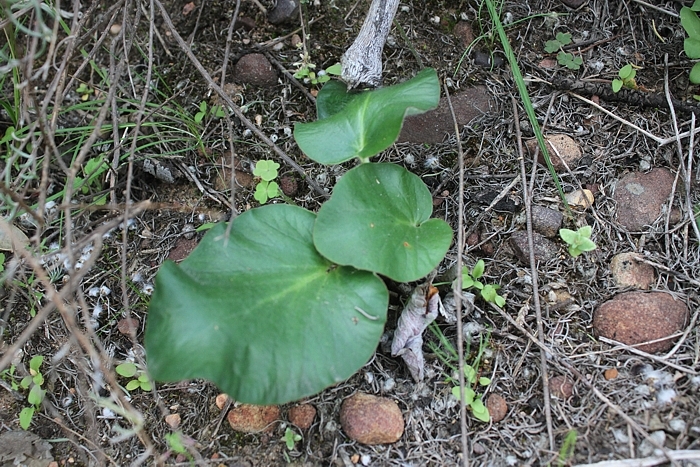 On the slopes of Groot Winterhoek, it is joined by P. rapaceum, P. longifolium, P. trifoliolatum and many more.